We install high-quality seamless gutters and downspouts for homes and businesses. We use our decades of experience in the field to provide only the best services. 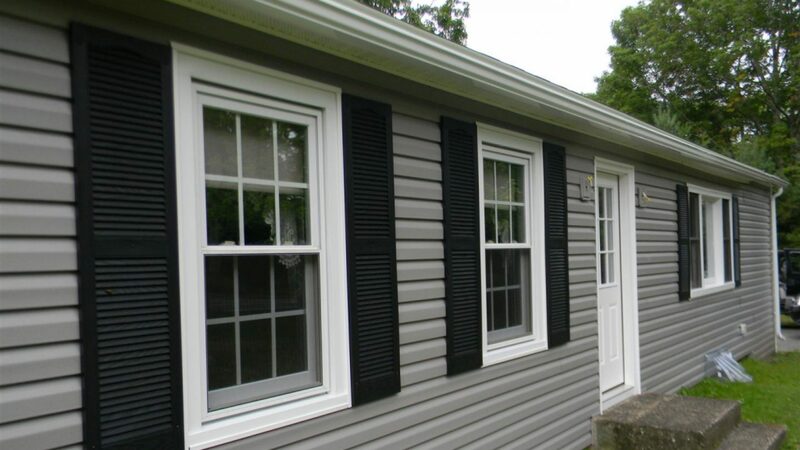 We offer a variety of energy efficient, impact tested windows including Transom, Geometric, Casement, and even French Patio doors for residential and business environments.